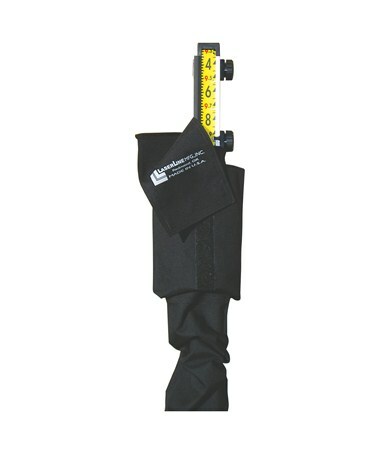 Made of sturdy black Cordura nylon this carrying bag is perfect for your LaserLine 10 Foot Direct Reading Laser Grade Rod and LaserLine 3 Meter Direct Reading Laser Grade Rod. Protect your precious rods from dust and harsh environment. 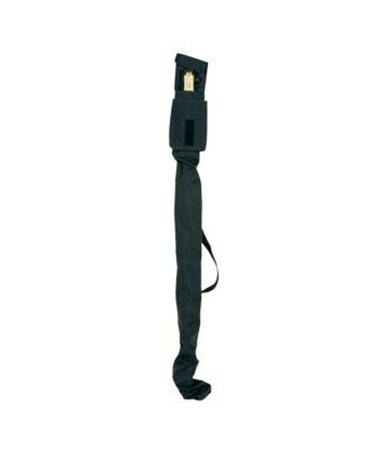 It also allows for easy transport and carrying of your Laserline rods. This Carrying Bag for LaserLine 10-Foot and 3 Meter Direct Reading Laser Grade Rod comes with a Velcro flap and a pocket for your detector bracket. It fits LaserLine models GR1000, GR1000T, GR1000I, GR1000ICF, GR1000IT, GR1000M and GR1000MCF.